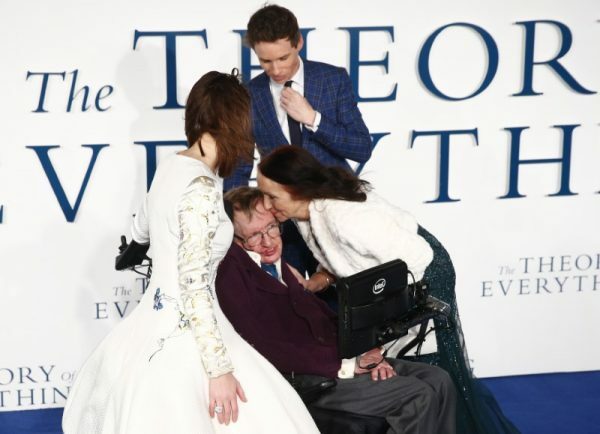 LONDON–Stephen Hawking, who sought to explain some of the most complicated questions of life while himself working under the shadow of a likely premature death, has died at 76. 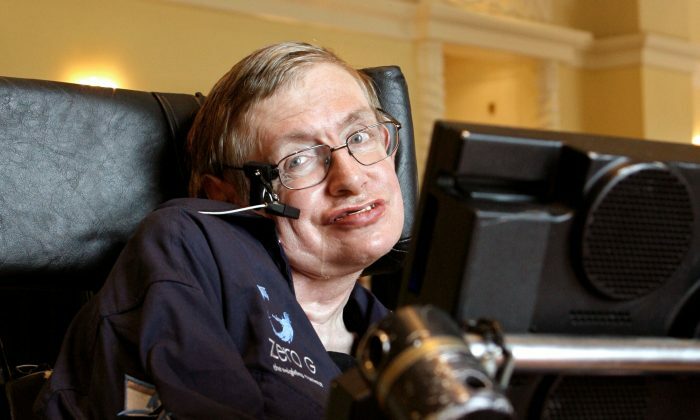 Hawking shot to international fame after the 1988 publication of “A Brief History of Time”, one of the most complex books ever to achieve mass appeal, which stayed on the Sunday Times best-sellers list for no fewer than 237 weeks. 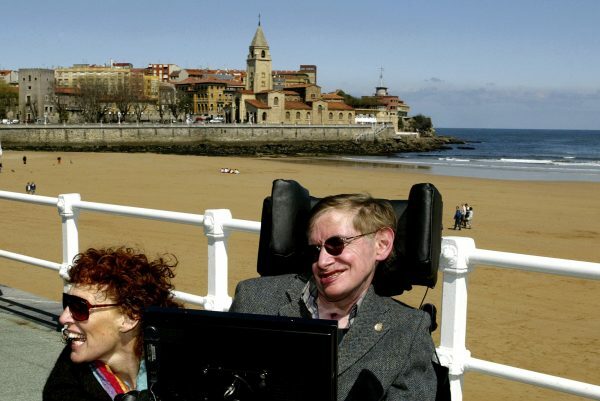 As a result of that research, Hawking proposed a model of the universe based on two concepts of time: “real time”, or time as human beings experience it, and “quantum theory’s imaginary time,” on which the world may really run. Wilde took up with a local musician and gave him a room in the family apartment, Hawkingsaid. “I would have objected but I too was expecting an early death,” he said. Stephen William Hawking was born on Jan. 8, 1942, to Dr. Frank Hawking, a research biologist in tropical medicine, and his wife Isobel. He grew up in and around London.